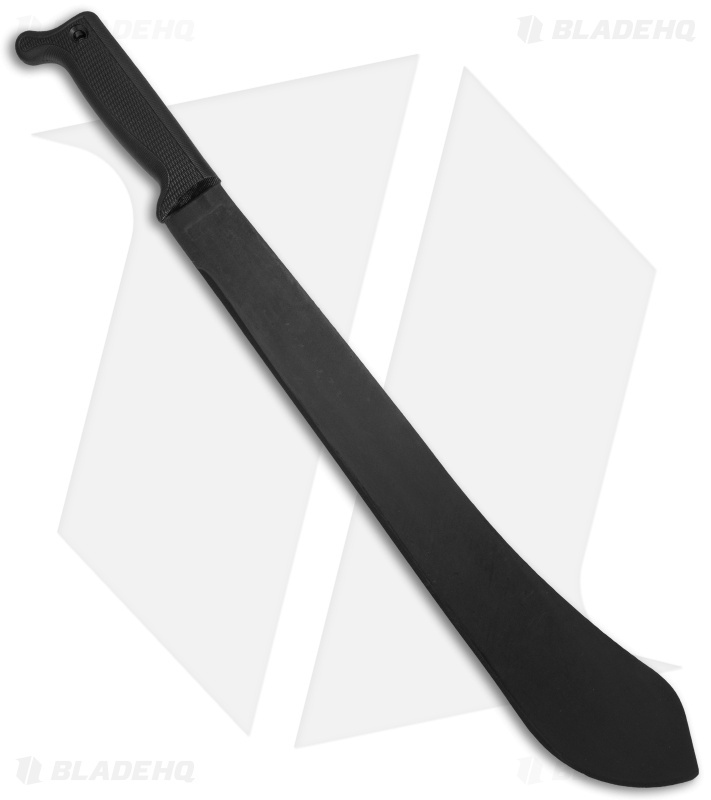 Despite its monster size (23.625" overall), this blade is amazingly light and agile. It weighs in at just over 1 lb., and with the unique "fat point" design of the blade, the weight is shifted forward so you can chop coconuts or trees with equal ease. 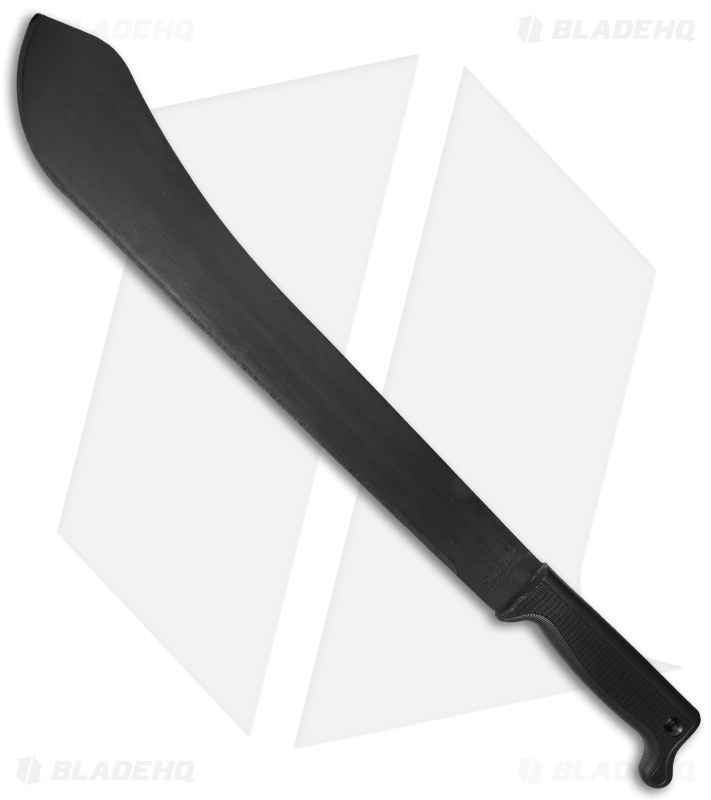 The Cold Steel Bolo Machete features a 1055 carbon steel blade with a black backed-on anti-rust matte finish and a 5-5/8" polypropylene handle.